From "Bachelor" hopefuls to fish fry champions, here are some noteworthy Milwaukee Nicks for St. Nick&apos;s Day. Published Dec. 6, 2018 at 12:36 p.m.
Today marks St. Nicholas Day, the day in which people across the globe – and especially us Wisconsinites in particular – pay tribute to this saintly man of Christian lore who would gift good boys and girls with little treats and toys stuck in their shoes or stockings. Which explains that orange or pack of M&Ms you smushed this morning absentmindedly putting on your shoes. When you're a kid, it's basically practice Christmas. When you're a parent, it's that day you terrifiedly realize you forgot getting into bed at 10:27 p.m. on Dec. 5. Nick Berg has had quite the winning 2017. First, Berg – an administrator at St. Robert's School in Shorewood and former bartender at County Clare – submitted the winning toast ("414 Let's Have One More!") for our Milwaukee toast contest in April. 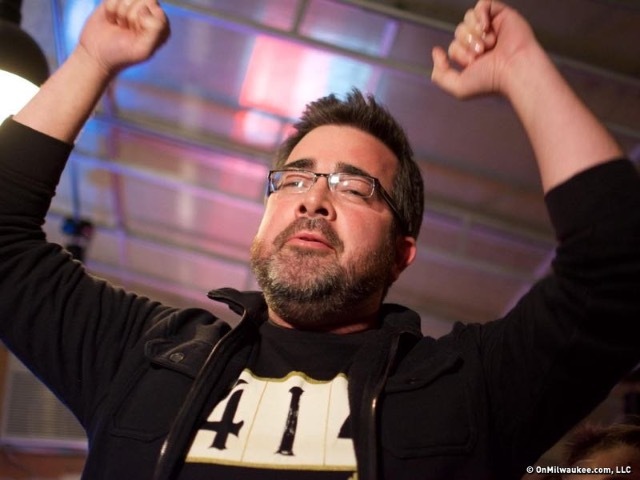 Then he defeated several fellow Milwaukee celebrities, as well as his own sense of dignity, in the world's first fish fry eating contest last year, gobbling down three pieces of cod, coleslaw, a potato pancake, apple sauce and two slices of bread – all washed down with a "tall" SoulBoxer Old Fashioned. The man's had a great year in 2017 – though after all that fried food, his arteries might disagree. What's in his stocking? Some money to gamble at the dog track or Potawatomi. 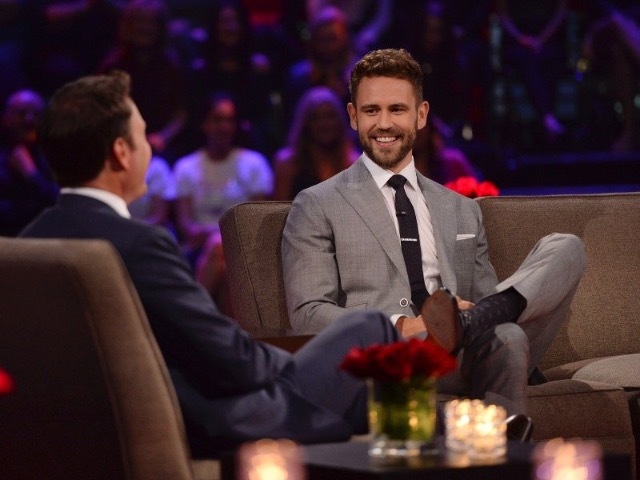 Unlike our first Nick, Waukesha native and UWM grad Nick Viall's didn't get to eat too many Ws in 2017. He seemed primed to fix his 0-3 record on ABC's dating reality show "The Bachelor" when he got his own season as the lead and chose Vanessa Grimaldi as his fiancé ... only to break up barely five months later to the surprise of literally no one. He also finished in sixth place on "Dancing with the Stars," managing to out-hoof celebrities like Mr. T and Charo, and his men's grooming and lifestyle website The Polished Gent has been abducted. 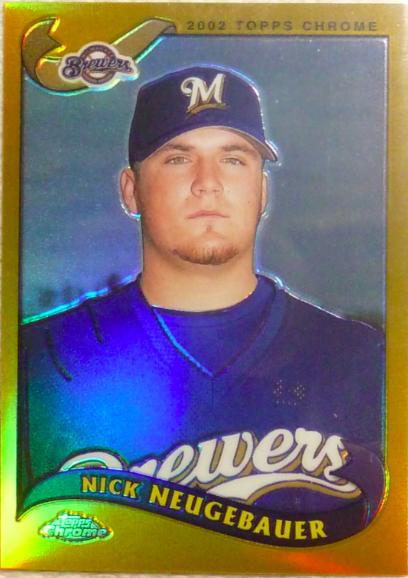 Here's to better days, Nick! Unfortunately, that glimmer of hope extinguished pretty fast, as Neugebauer struggled with a rotator cuff injury that would eventually end his once promising career. He was released just three years after his first major league start and retired soon after. What's in his stocking? A minor league coaching offer with the Biloxi Shuckers. 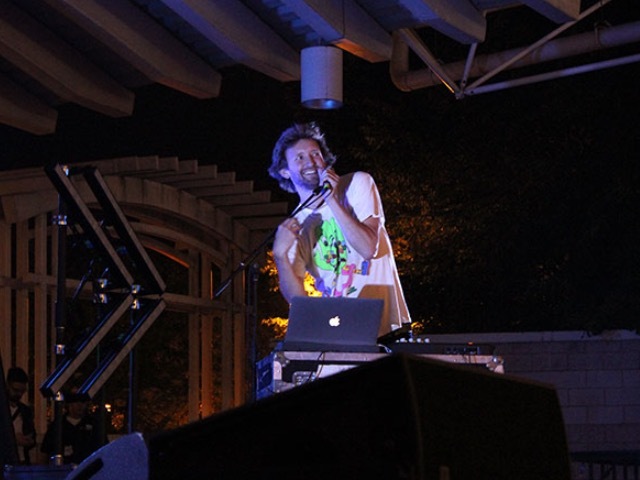 North Carolina may technically claim the electronic pop duo Sylvan Esso as its own, but Milwaukee can still feel a little bit of pride that the producing half of the group, Nick Sanborn, hails from Milwaukee, breaking his way into the music scene in groups like Decibully and Megafaun. Brew City also hosted the duo's first meeting, running into each other at a random gig at The Cactus Club, as well as the opening ambience to its hit song, "Hey Mami." Sanborn may have moved elsewhere, but clearly Milwaukee hasn't gone too far from his heart. What's in his stocking? A Grammy nomination ... oh, he already got that last year? Well, fine then; he gets an orange. If you've had a drink at a local restaurant or bar, the odds are good that you've met Milwaukee bartender extraordinaire Nick Chartier. 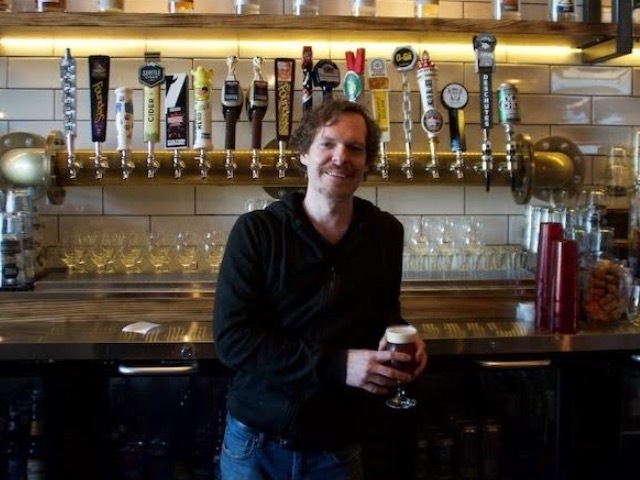 He's bounced across many local establishments, ranging from the dearly departed Trocadero to Rumpus Room to Hi-Hat Lounge to making people happy and hoppy in between slices at Fixture Pizza Pub in Walker's Point, recently serving as full-time bar manager and bringing a smart focus to the pub aspect of the restaurant's name. Today, you can still find him in Walker's Point, now serving up tasty swigs at Tin Widow, as well as Downtown at the legendary Swingin' Door Exchange. What's in his stocking? A really, really, really good bottle of whiskey. 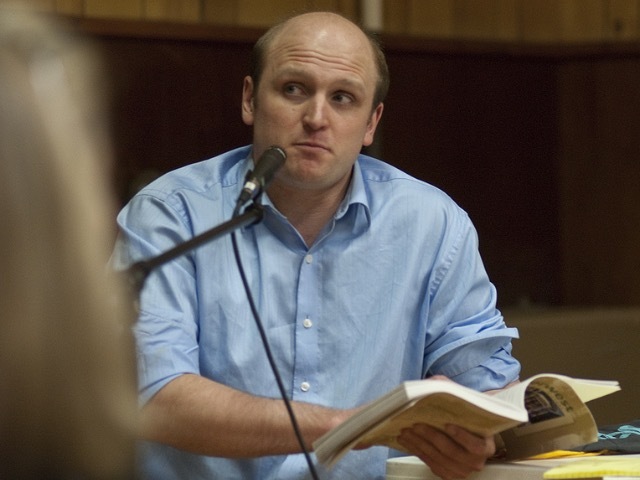 For a decade, Nik Kovac has served as the alderman for Milwaukee's third district – aka the East Side, Riverwest, Brady Street and north Downtown neighborhoods. Most important, however, is Kovac's occasional stints providing live Packers play-by-play coverage at Linneman's as an alternative to the usual Joe Buck and Troy Aikman Sunday routine. The man's a devout Packers fan – and stockholder! – so maybe talk with him about the Bucks these final few weeks of the remaining season. What's in his stocking? A Packers winning streak miraculously leading into the playoffs. Milwaukee's most famous Nick might not be a person at all but actually a building. 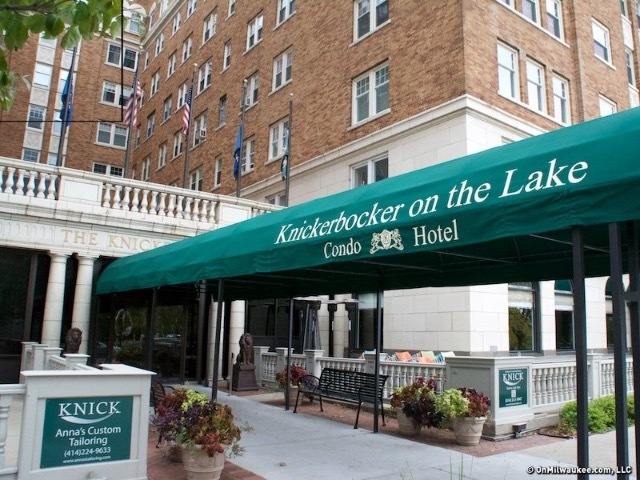 Built in 1929, The Knickerbocker On The Lake is one of Milwaukee's most famous and popular hotels, home to gorgeous vaulted ceilings, terrazzo floors and a striking amount of permanent residents – some calling the legendary building home as far back as the '70s. And then there's The Knick restaurant inside, serving up all sorts of scrumptious new American-style dishes. Be sure to ask for the Stein Style grilled buffalo wings; after the first bite, you'll understand why so many people choose to call the building home. What's in its stocking? Season one of "The Knick" on Blu-ray.